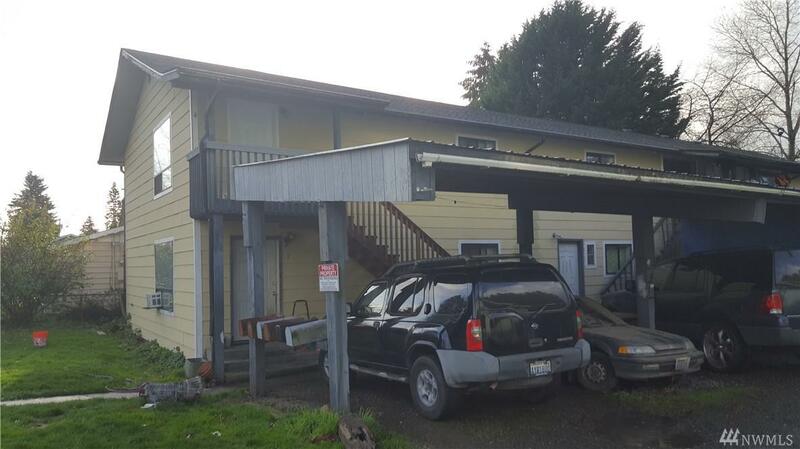 Fully rented 6-plex in Centralia near grocery store & bus line and easy access to freeway. Units are 2 bedroom, 1 bath and all being updated with laminate flooring. New cement plank siding installed on exterior last year. Rents are month to month and rates shown effective January 1, 2019.